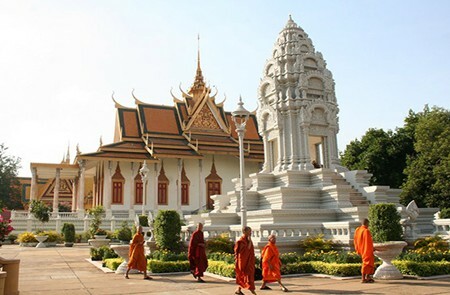 Located in the bank of the mighty Mekong River, Phnom Penh shore excursions lead you to the capital Cambodia which is really an exotic destination to visit. The city can be an assault on the senses. Markets exude pungent scents; motorbikes whiz through lane-ways without a thought for pedestrians; and all the while the sounds of life, of commerce, of survival, reverberate through the streets. But this is all part of the attraction of the former “Pearl of Asia”. It was heavily impacted by the war and revolution. But Phnom Penh has since risen from the ashes to take its place among the capitals of South East Asia, with an alluring cafe culture, bustling bars, and a world-class food scene. We offer many Phnom Penh shore excursions for cruise passengers stop at Sihanoukville Port. 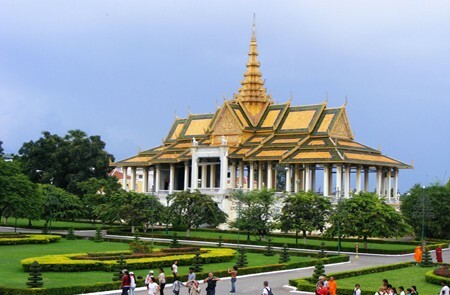 If you do not find any Phnom Penh shore excursion that suitable for you. 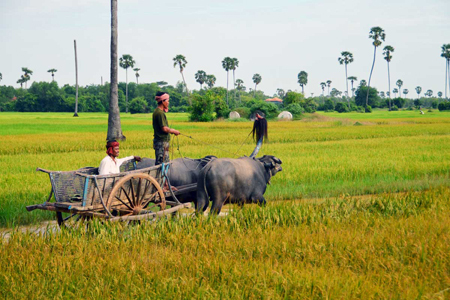 Please contact us for a tailor-made Phnom Penh shore excursion program to meets your needs. Curious about this tour. We have 4 passengers. Arriving by Viking Orion on 9 April, 2019. Interested in tour to Phnom Penh 10 April. What would be pickup & return times at ship? Cost per person? Thanks for your request. Please check your email for the detailed quotation on this Phnom Penh shore excursion, and contact us for any further information.